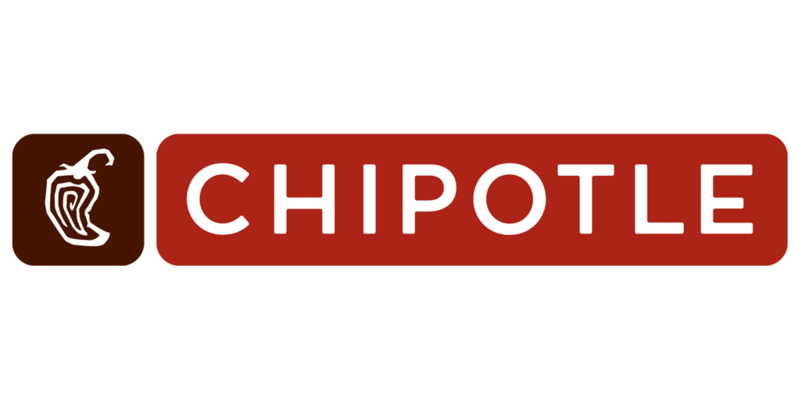 COLORADO SPRINGS, Colo. — USA Hockey announced today that Chipotle Mexican Grill has renewed its agreement as an official sponsor of USA Hockey, highlighted by its title sponsorship of the youth, girls and high school national championships that commence at the end of March. 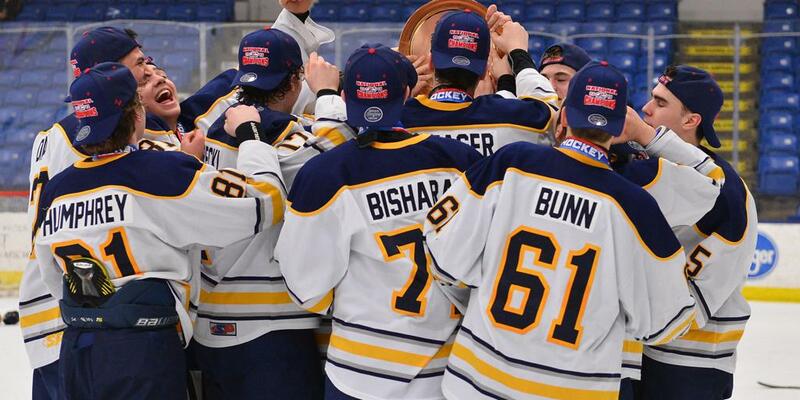 The 2019 Chipotle-USA Hockey High School National Championships, set for March 28-31 in Cleveland, Ohio, begin a two-week span of competition that culminates with the 2019 Chipotle-USA Hockey Youth and Girls National Championships that take place at the Tier I and Tier II levels at eight locations throughout the country. Chipotle will also be an official sponsor of USA Hockey’s national Try Hockey for Free Days and its national Player Development Camps that take place each summer for boys and girls. USA Hockey, founded on October 29, 1937, and headquartered in Colorado Springs, Colorado, provides the foundation for the sport of ice hockey in America; helps young people become leaders, sometimes Olympic heroes; and connects the game at every level while promoting a lifelong love of the sport. USA Hockey is more than a million strong, including players, coaches, officials and volunteers that span all 50 states. The National Governing Body for the sport in the United States, USA Hockey has important partnerships with the NHL, United States Olympic Committee and International Ice Hockey Federation. For more information, visit usahockey.com.